Our award-winning company has been voted #1 for the past TEN years. 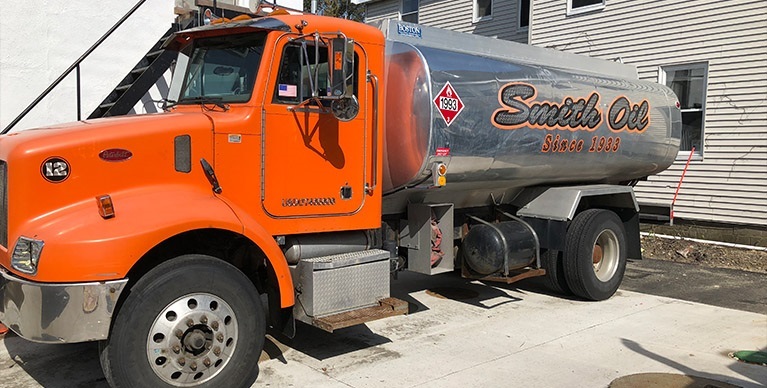 Since 1998 Smith Oil has been named the "BEST HEATING OIL SERVICE" in Reading and Wakefield, MA. We are obviously proud of this recognition and remain absolutely dedicated to our high level of customer satisfaction. 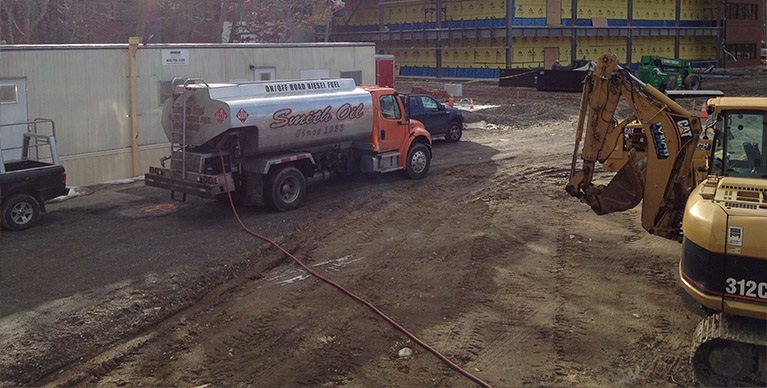 We would be pleased to provide your family with worry-free heating service and fuel deliveries. 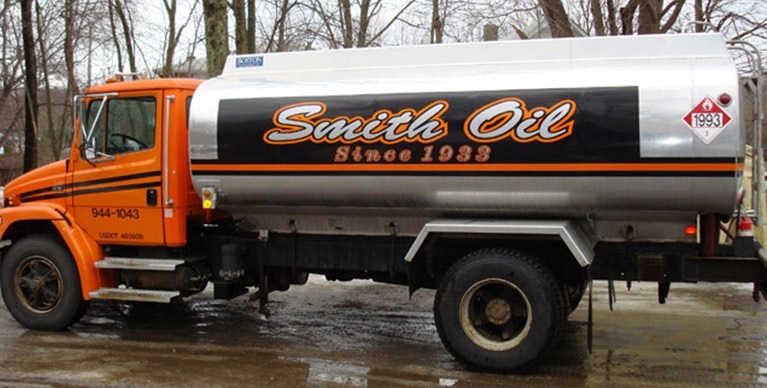 Since 1933 Smith Oil Company has been providing heating fuel and reliable service to generations of neighbors. We are a fourth generation family owned and operated company committed to providing dependable customer service. 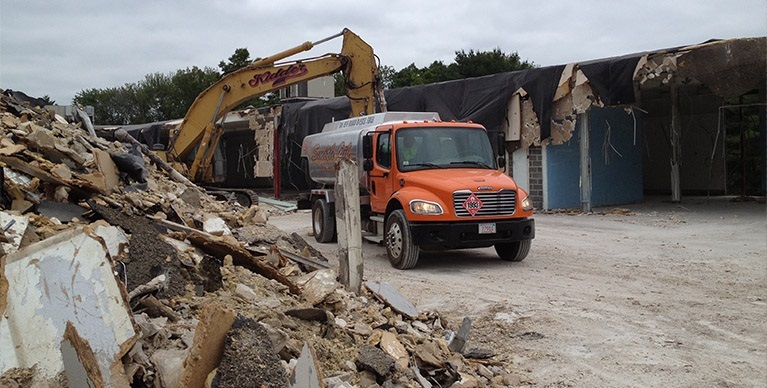 For 70 years, we have earned our reputation by providing competitive prices and insuring our customers' comfort, safety and convenience with our 24-hour professional, personalized service. 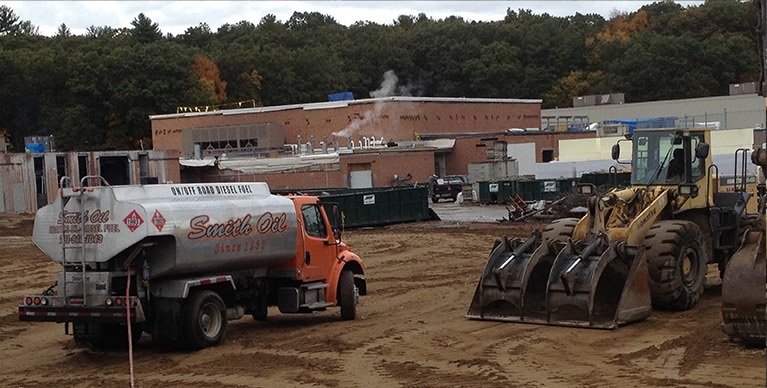 Smith Oil has been named the "Best Heating Oil Service" in Reading and Wakefield, MA every year since 1998. At Smith Oil we understand the value of full service – the idea that no matter what, your heating needs are covered. This is your peace of mind. 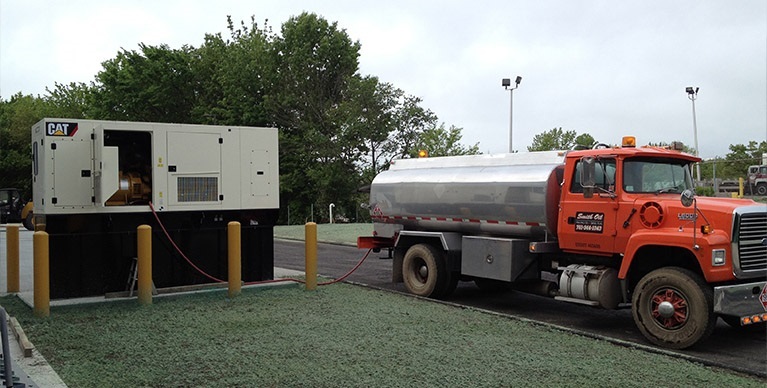 Our long-term relationships have been built out of consistent, reliable service to our customers since 1933, and our dependability is long established by our licensed, trained and experienced Service Technicians. Service is always prompt and efficient. Our customers know that if anything goes wrong with their heating system, day or night, we'll be there right away to take care of it. Copyright © 2018 Smith Oil - ALL RIGHTS RESERVED.